Lakshmi is the Hindu goddess of wealth, prosperity (both material and spiritual), light, wisdom, fortune, fertility, generosity and courage; and the embodiment of beauty, grace and charm. 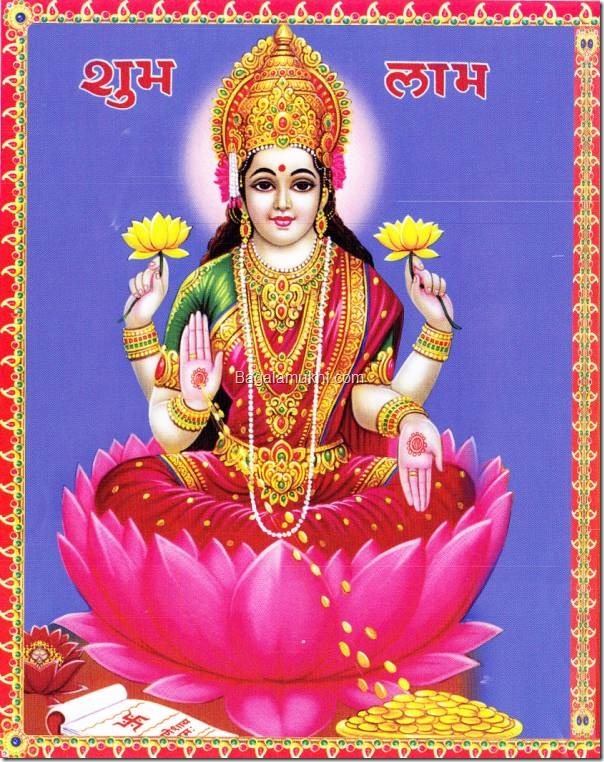 Lakshmi in Sanskrit is derived from its elemental form lakS, meaning "to perceive or observe". This is synonymous with lakṣya, meaning "aim" or "objective". 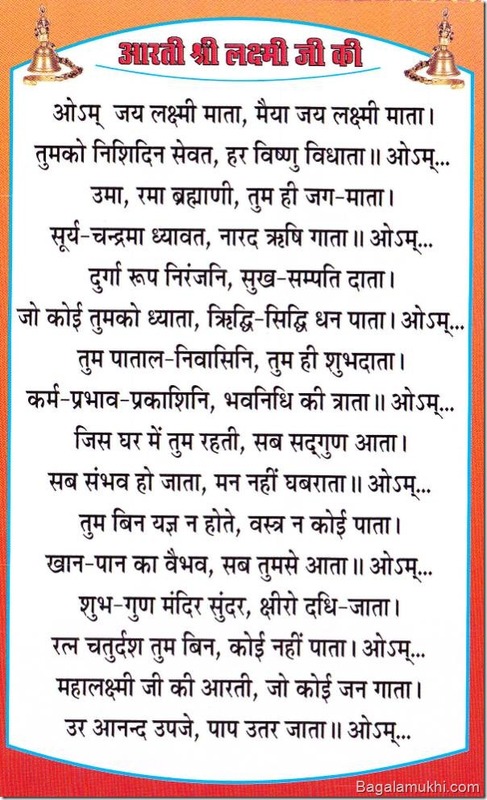 In Hindu sacred texts, the Vedas call Mahalakshmi Lakshyayidhi Lakshmihi which means she is the one who has the object and aim of uplifting mankind.